Veterinarian Pete Harding doesn't date single moms. After showing up to a blind date to find he left before she arrived, Keira is reminded why she doesn't date. She had true love once, but a tragic accident ripped him from her and their son, who is now four and only wants a puppy for Christmas this year. Although off limits since she is a single mom, Pete determines to help Keira find the perfect puppy for her son. Keira wonders about Pete. He says he doesn't date women with children, yet she can't help but notice he behaves like a man who has more on mind than finding a puppy. Will love break down Pete's walls and bring more than a puppy for Christmas? 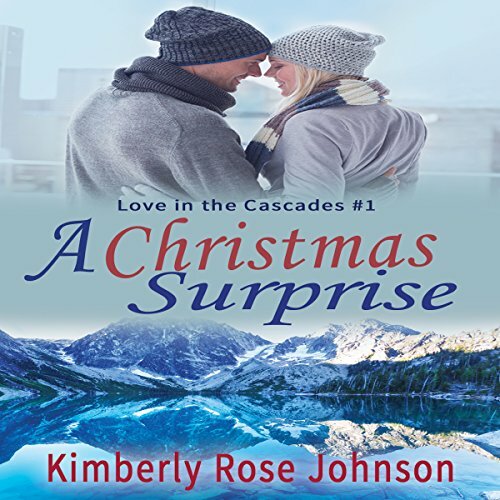 A Christmas Surprise was originally published in 2013 as The Christmas Promise. Very well done Audible! Easy to listen to, and the story has great morals & lessons about trust, forgiveness, and faith. Keira has to learn how to let go and live again and Pete is just the person to help her out. I liked how the were put together and how they would up together. it was great seeing how she came out of her shell and lived a little.